Firstly we would advise you to arrange your finances and, if required, arrange a mortgage agreed in principle prior to starting your property search. This will enable you to set your budget correctly. We would advise that firstly you register with us for property updates by calling us on 01530 231 859. We will input your search requirements into our online database and you will be automatically updated on suitable properties. You can also register by clicking here. After discussing your requirements, we will keep you up to date via email/post or by phone with new properties onto the market that match your criteria. Choosing an efficient reliable solicitor can be key to the success of purchasing a property. We are happy to recommended tried and tested local solicitors. Once you have informed us of your offer we will put it forward to the seller in both writing and verbally. We will also state whether there are any special conditions to your offer. It will be requested that you prove you are in a position to proceed. For example by providing proof of cash funds or evidence of your mortgage agreed in principle. Once your offer is accepted we will write to all parties to confirm the agreed price and possible conditions of offer. We will ask you to confirm your solicitor’s and mortgage broker’s details so we can prepare a memorandum of sale. Next you will need to instruct your solicitor and ask your mortgage broker to proceed with your application. Your solicitor will deal with the conveyancing process and we will help assist. We will keep you up to date along the way. Once your solicitor receives the Contract Pack from the Sellers’ Solicitors they will apply for searches and ask the sellers’ solicitors questions about the property. A surveyor will conduct a survey of the property on behalf of the mortgage lender. They will advise on the properties value and notify if there are any structural problems. A mortgage offer will be sent to you to sign once the mortgage valuation report is received. All queries over the lease and local searches are addressed. Both parties will sign the contract and then the deposit (usually 10% of the purchase price) will be transferred to the seller’s solicitor. By mutual agreement the completion date is set. Contracts are exchanged and Completion is fixed. Your solicitor sends the deposit to the Sellers’ Solicitors. You will receive a completion statement and bill from your solicitors. You make arrangements to move in and obtain keys. Completion occurs when the residual monies (generally 90%) are transferred to the seller’s solicitor from your solicitor. Buying your home is both an exciting and daunting process. As it is probably the biggest investment you will ever make, it is sensible to familiarise yourself with the basics of how the transaction will take place, the key processes and what you can do to help yourself. You are not on your own – we will guide you every step of the way and provide you with the valuable support you need in order to find your dream home and complete your purchase smoothly. I want to buy a home – how do I go about it? Property Type – Do you want an apartment or a house? Do you want a garden or off-road parking? Is it important to be near a train station? Take some time and work out exactly what you are looking for in your new home, what you are prepared to compromise on and what would be the absolute ideal. This way, you won’t spend time viewing properties that don’t meet your criteria, and you get to view more homes that may be of potential interest. 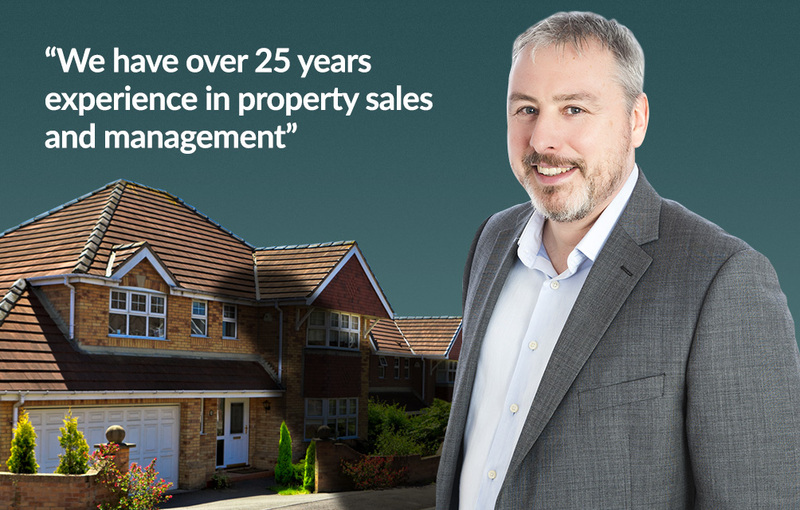 Keep In Touch – Estate Agents handle hundreds of calls a day. If you want to stay on the top of their list to ensure they contact you first when your ideal property comes onto their books, it pays to call them once a week or just to let them know you are still looking. Make Offers – As a First Time Buyer, you are in a great position as you have no chain and therefore can move quickly, this can be advantageous, but not always when negotiating on price with a Vendor. Don’t be afraid to make an offer on a property – speak to us for advice about what would be an appropriate figure to put forward.